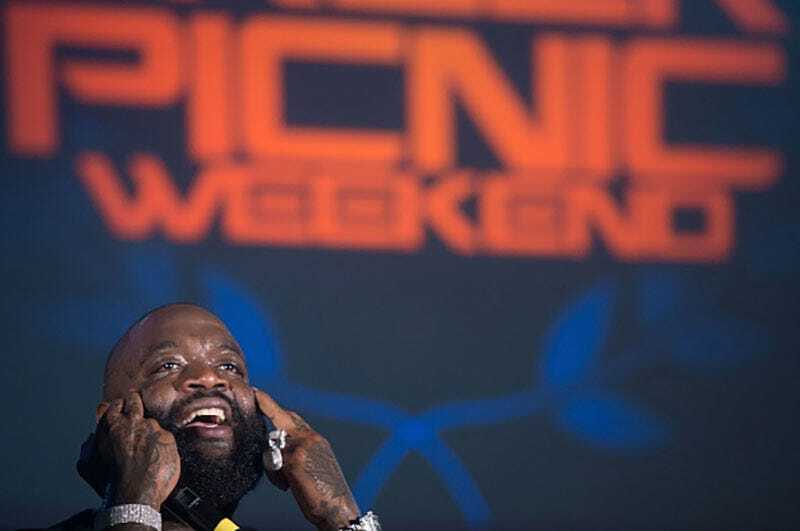 Rick Ross heard Adele’s new song “Hello,” and he felt it so hard that he just couldn’t help himself. So he dropped a remix. Clearly, just like us, the Teflon Don had been anxiously awaiting Adele’s first new song in three years. When you hear his signature m-m-m-Maybach drop right after she sings, “I ain’t done much healing,” you know the rapper must have been deeply moved. It’s possible he shed a tear or two right there in the recording booth. “UHH,” he wept, quietly.